All five of the people killed inside the SunTrust bank were women. 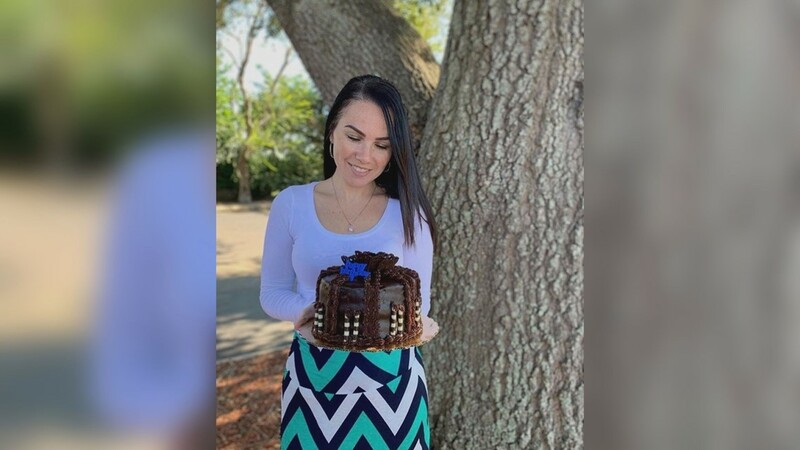 SEBRING, Fla. — Four of the five victims have been identified after a gunman opened fire inside a SunTrust bank in Sebring. All but one of them were employees. They were all women. Another employee, who was in the break room when the gunshots rang out, managed to escape. The victims' names are below. 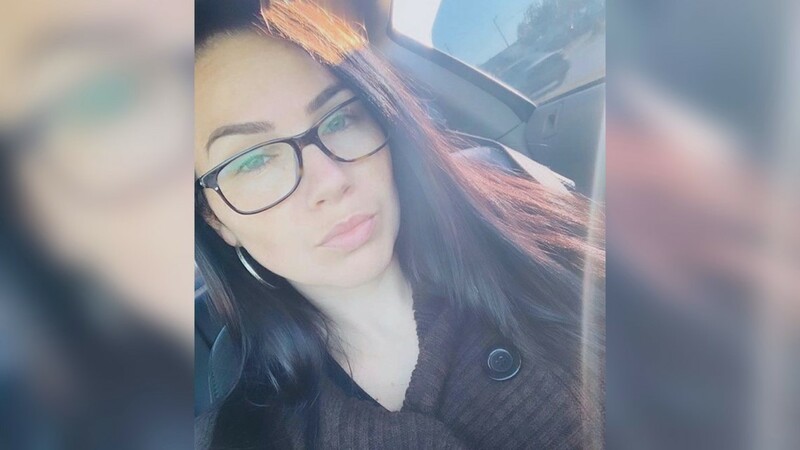 A mother of seven was one of the five women killed execution-style by a gunman Wednesday inside a bank in Sebring, Florida. 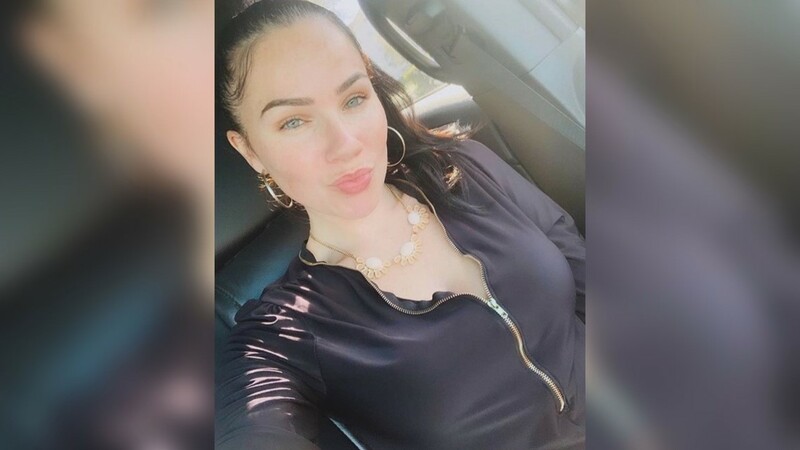 Ana Piñon-Williams, 38, who was working at the bank when shots were fired, was remembered by relatives Thursday as someone who was "family to everyone she knew." Her brother-in-law said "loving came easy to her," and he knows it will be difficult to live without her. Relatives said they are leaning on their faith to guide them through the grieving process. Cynthia Watson, 65, was the only customer inside the bank when the shooting happened. Relatives said she was known to many as Cindy. She married her soulmate two weeks ago, just after the start of the new year. Extended family members described her as overjoyed with the start of the latest chapter in her life. Her new husband was too heartbroken to talk about her. Marilyn Martin says she and Watson were best friends. The two met at an antique auction and just clicked, "instantly," she said. Martin grieves for the loss of her friend and the others killed. "I've been saying all day, 'Why?'" Martin said. "That's all I've said all day. Why? Why? It's such a senseless act." Marisol Lopez, 55, was a bank employee. Her former branch manager at another SunTrust location described her as a kind woman with a giving heart and sweet spirit. Bonnie Parker remembered her for being so friendly. 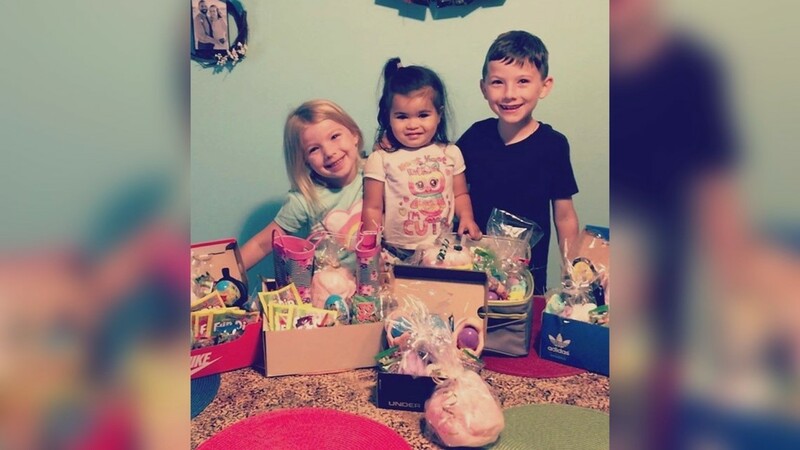 "She loved her family, and she would do anything for her friends," she said. Another on social media talked about her time at work -- a dedicated employee. "She never complained, never lost her temper, and had a worth ethic second to none," Shelley Speight Lopez wrote on Facebook. Shelley once nominated Marisol for teller of the year. "She always went out of her way for others," Shelley added. 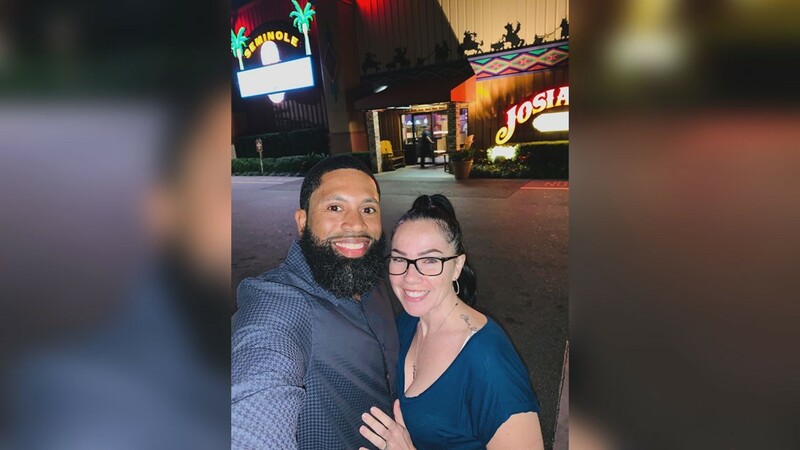 Jessica Montague, 31, was killed in the SunTrust bank shooting on her husband's 33rd birthday. She was the mother of three children. Her husband Jermaine identified her as the fourth victim in the Sebring bank shooting. The other victims was 54. Police declined to identify her Thursday at the request of their families.